Chickweed is one of the all-purpose herbs. It has the effect of soothing and healing whatever it comes in contact with. 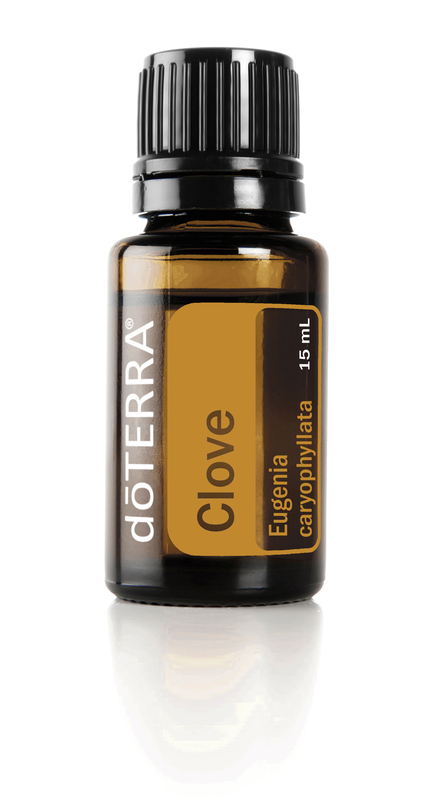 It has been used on shrunken tissues such as the drawing up the fingers where tendons will not relax. 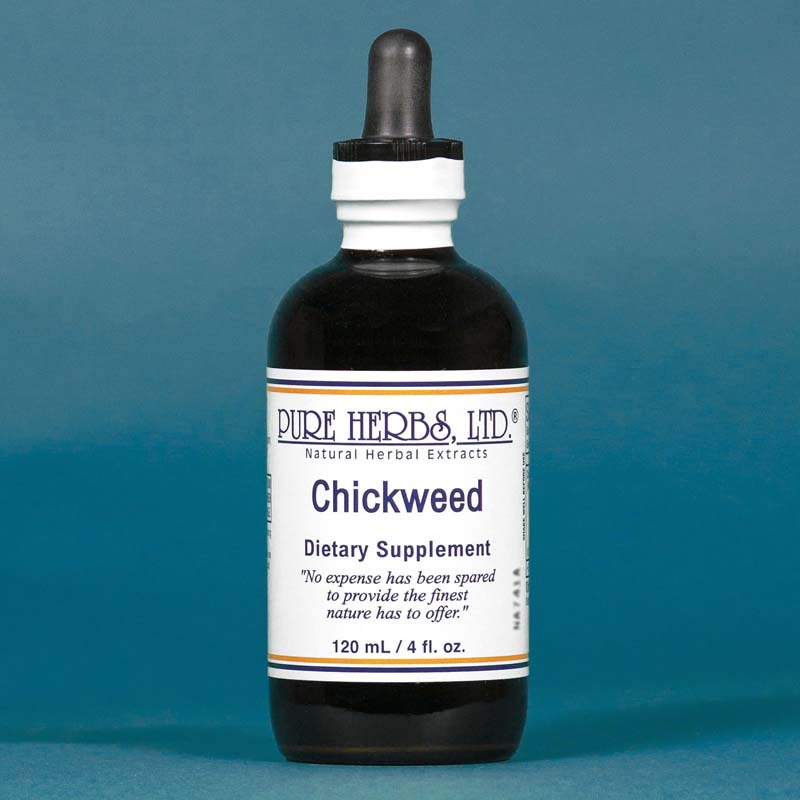 Congestion of the liver is often opened up with Chickweed by internal and external use. The ranges of chest troubles covered include pleurisy, coughs, colds, bronchitis, and hoarseness. In addition to this, the list of known relief includes the following: rheumatism, inflamed and weak bowels, stomach inflammation, kidney trouble, scurvy, ease the heat of hemorrhoids and their sharp pains, and open the tiny blood vessels around the liver so that it is soft and functioning. It should also be mentioned that Chickweed is much prized by the American Indians for swelling of all kinds, redness of the face, boils, blood poisoning, cancer-swollen testes, and ulcerated throat and mouth. * DOSAGE: 20 to 60 drops three times per day in tea or under the tongue. Can be applied externally over the kidneys on gauze soaked with the extract. SOURCES: Alma R. Hutchens, "Indian Herbalogy of North America;" Dr. John R. Christopher, "School of Natural Healing."